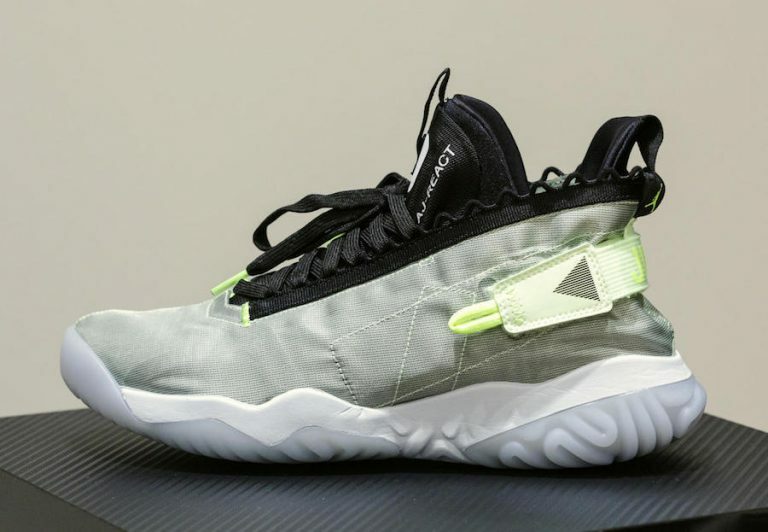 Jordan Proto REACT. More details to come on SneakerNews.com. Jordan Proto REACT 👀 Stay tuned for more from the Jordan 33 launch in LA.